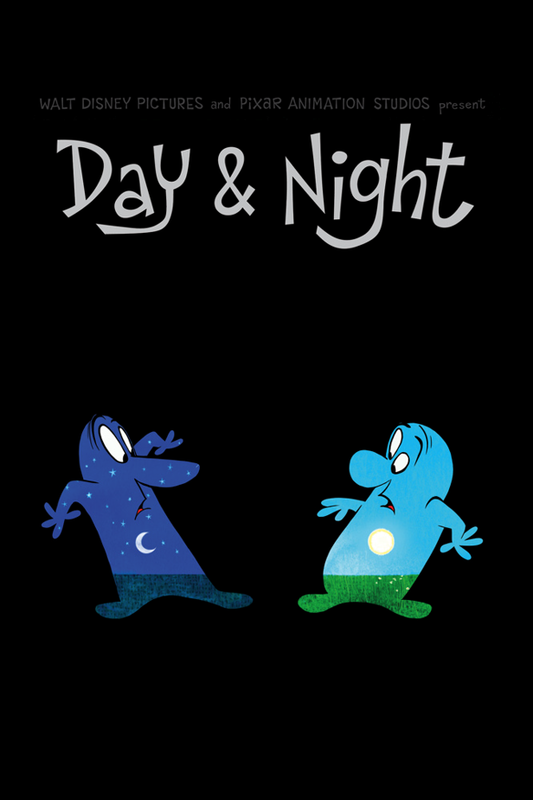 In an interesting marketing move, Pixar has released its short DAY & NIGHT (2010) for sale on iTunes for $1.99. The short is currently playing in theaters with TOY STORY 3 (2010), which opened one week ago. DAY & NIGHT is a fun look at friendship and appreciating differences. Oh, so that's what it's supposed to be about?